I admit it, I just didn't know. 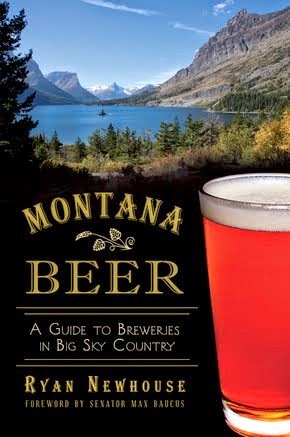 I wrote a book about beer, and have printed and sold thousands of copies of the Montana Brewery Passport, but out in Superior, Montana, there has been a nano-brewery in operation since summer 2014, and I just didn't know until last week. 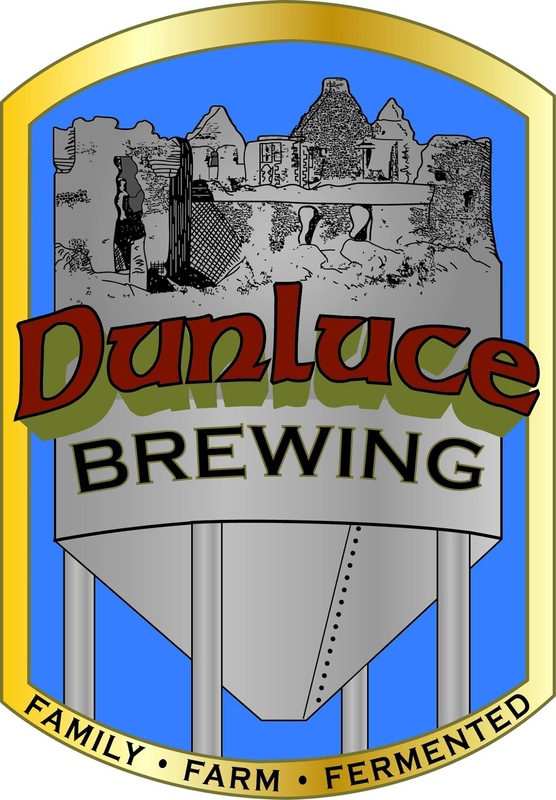 Dunluce Brewing ("done loose") is owned and operated by Adam Hauge, who lives in Liberty Lake, Washington, but travels over at least once a week to brew on his 1/2 barrel brew system, which is currently only sold at the Four Aces Bar in Superior. "My wife's family is from the area, so it's nice to be connected to the area," says Hauge. The brewery's motto is: Family, Farm, Fermented. It was during a trip to Ireland and Italy in 2012 that the couple, Lauren and Adam, first thought about combining family farming and brewing. Adam's family farm grows barley in central Montana, and Lauren's family farm in Superior has hops and spices. 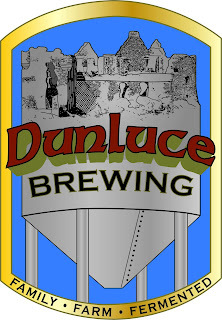 In addition to selling its beers through Four Aces Bar, Dunluce Brewing is available for special order kegs for weddings. 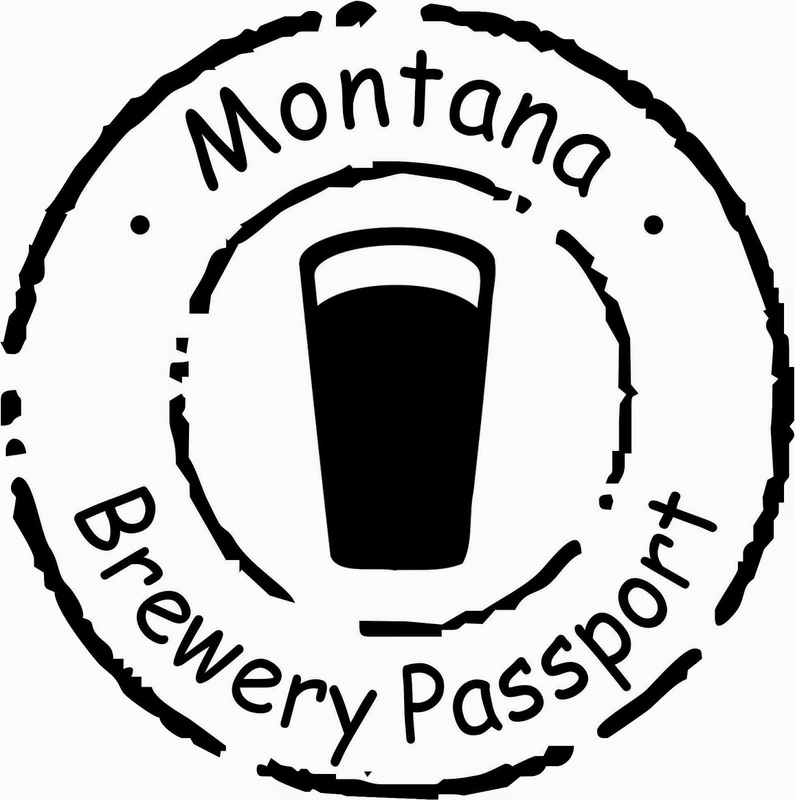 Just this week Dunluce Brewing began offering branded growlers and growler fills through Four Aces, and the bar will also serve as the official Montana Brewery Passport stamping location since the brewery does not operate a tasting room. IPA brewed for hop enthusiasts with almost triple the amount of hops as our other beers and a malty base for balance. Dill Pale Ale brewed to incorporate Adam's favorite spice. Amber brewed with beets and citrus hops for a malty, yet refreshing flavor. 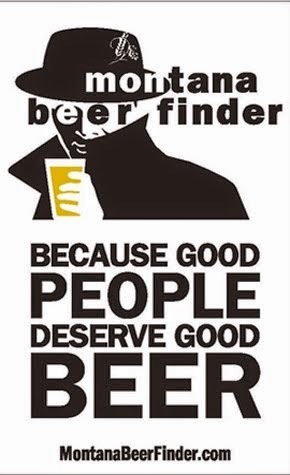 Single hop Pale Ale brewed with the patrons of the Four Aces bar in Superior, MT in mind. 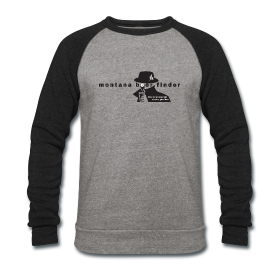 Next time you're heading by Superior, stop in and say hi to Ronna at Four Aces Bar and ask for a pint or growler of Dunluce beer, and tell her that Montana Beer Finder sent you.